With the fantastic weather we're experiencing at the moment it seems fitting that our July special is a perfect beer garden ale. 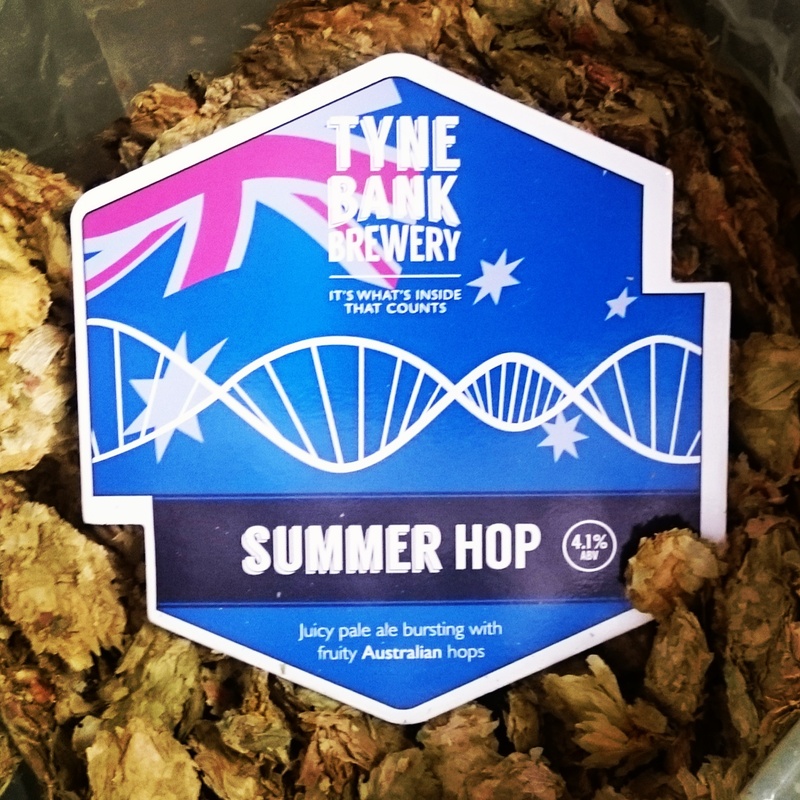 Summer Hop is a 4.1% pale ale brewing using only one variety of hops, 'Summer' from Australia. The aim with this beer was to brew a juicy, thirst quenching pale ale with lots of late hop additions, keeping the bitterness low and the flavour high. This seedless variety is grown in the warm Australian climate and gives light citrus aromas and flavours of melons and stone fruits such as apricot. The first casks are hitting the bars this weekend so grab a bench in a beer garden and enjoy the sunshine with a pint or two of this juicy pale ale. It will also be available in keg later in the month for even more fruity refreshment.